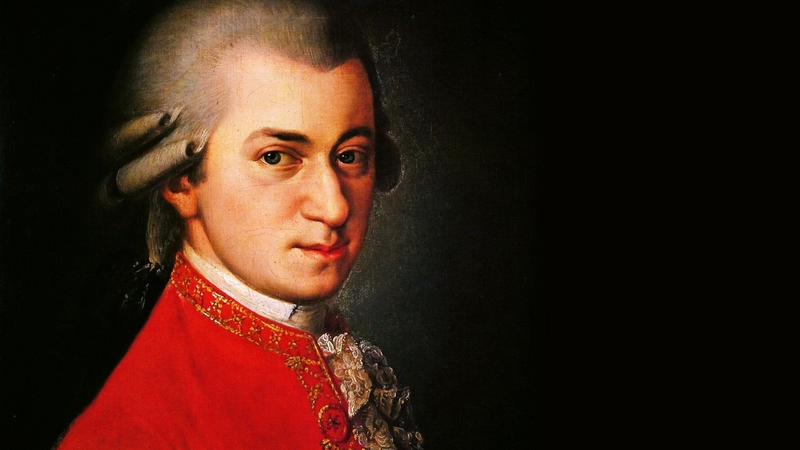 Wolfgang Amadeus Mozart wrote his Requiem in D minor in 1791, however he didn’t manage to finish it before his death; the others finished it for him. The mystery surrounding the anonymous commission from an “unknown, gray stranger” and the claims that Mozart came to believe that he was writing the requiem for his own funeral make this wonderful piece all the more fascinating and emotionally stirring. Just before the All Saints’ Day, the Kraków Philharmonic presents Mozart’s masterpiece, one of the most beautiful mourning masses in the history of music. The soloists and Kraków Philharmonic Orchestra and Choir will be led by Benjamin Lévy Gabriel Feltz, Generalmusikdirektor of the Dortmund Opera and Chiefconductor of the Dortmund Philharmonic Orchestra.